Hardy’s long have a history of blending by taking the best grapes from the best regions and creating exceptional wines. 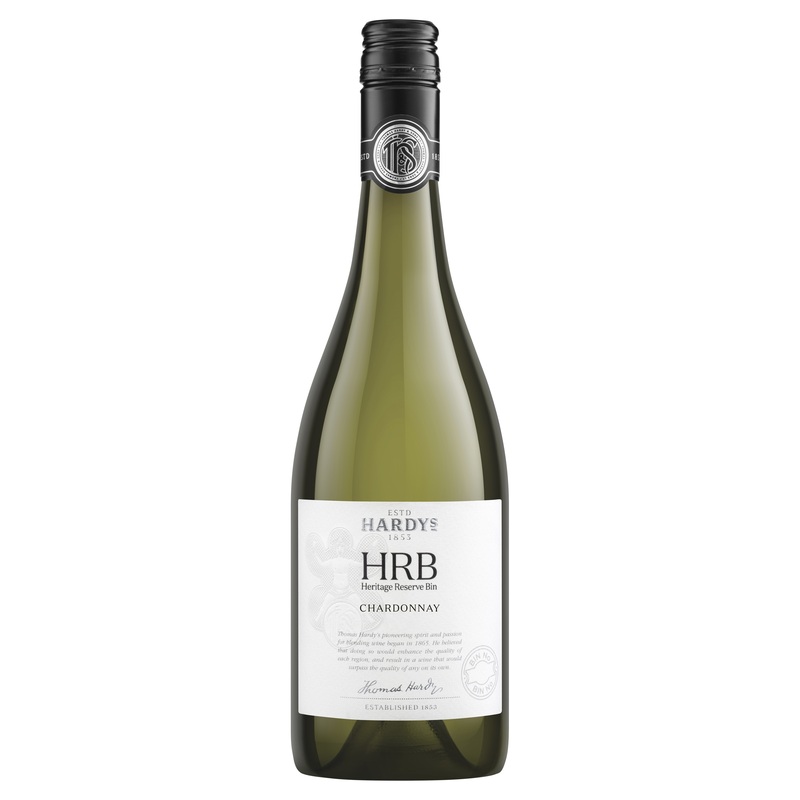 HRB stands for Heritage Reserve Bin and the label has tactile Dionysos astride a barrel. Unfortunately, there’s no actual region or area listed on the label, save for it coming from “the best cool-climate premium viticultural regions of Australia.” That could be 2, 3 or even more places…but guessing Tasmania and Great Southern at the least. Anyways. Biscuity and ripe stonefruit, soft grapefruit, white musk, sesame oil, creamy nut spread and a little preserved lemon. Takes no prisoners and boldly shouts chardonnay. All the things have been thrown in here but yet it maintains a wonderful drinkability despite being just at the big end of town for the moment. It’s almost like a roll call of chardonnay components, but the sum of the parts is very good. Has potential to age.